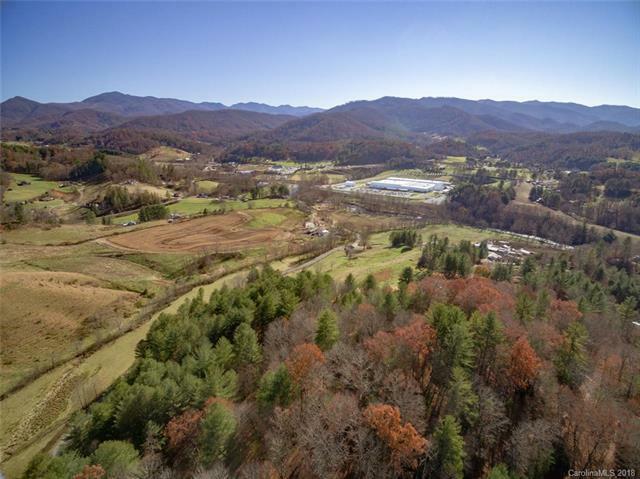 Don't miss out on the ideal property to build your dream vacation home, second home or primary home just 35 minutes North of Asheville and not far from the quaint small town of Burnsville!!! 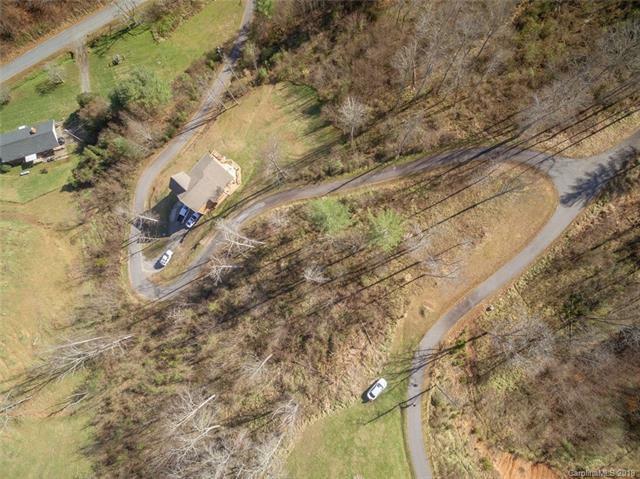 Access is an easy beautiful drive on a main HWY, to easy paved roads that are WNC straight! 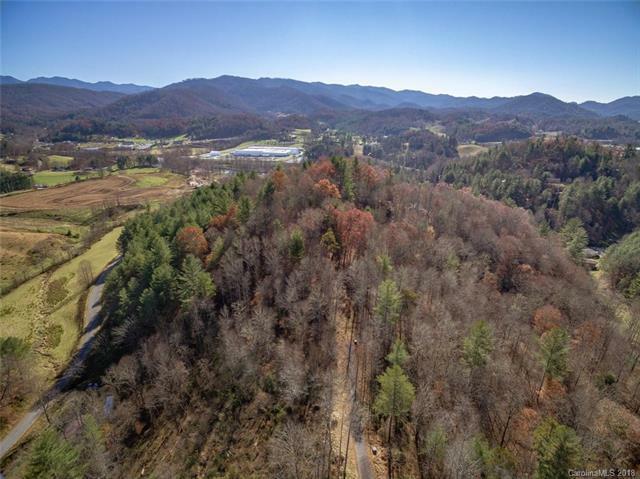 Come Relax and Enjoy Picture Perfect LONG RANGE MOUNTAIN VIEWS from your Private and gently-laying 12.97 acre mini-estate property with not just one, but 5-6 multiple homesites to choose from!!! 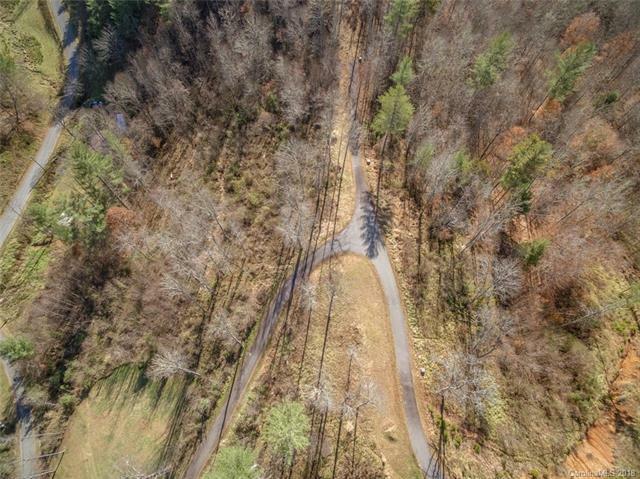 Electric is already to the property and you have choices from tree-free buildable homesites as well as those complete with wooded privacy! 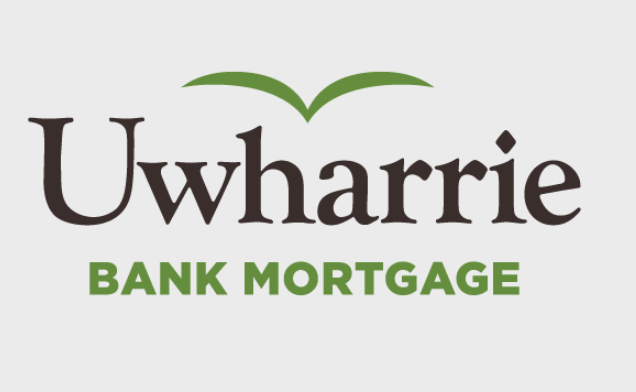 If you dream of having a small creek or little waterfalls on your land, then search no more! You have to see this property to believe it!!! This incredible land rests on massive natural rolling hills with a few spacious neighboring homes also on generous tracts of land. Santa says, " If you've been good this year....be sure to put this one on your list!"